With Blue Hawaiian Helicopters’ Big Island Spectacular offered through Big Island Activities Discount, you’re given the chance to observe the island’s volcanic fury and scenic beauty. These Big Island Helicopter Tours offer you the opportunity to discover cascading waterfalls, lush rainforests, and rushing lava during this two hour Big Island Tour. 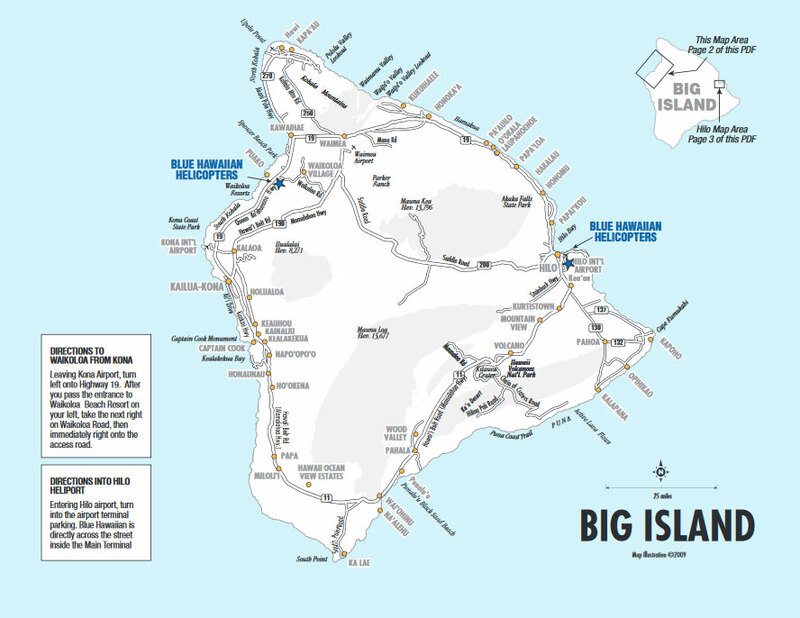 When you’re reserving Big Island Activities, Big Island Tours, and Hawaii Tours through Big Island Activities Discount, be sure to ask about Blue Hawaiian Helicopters’ Big Island Spectacular Big Island Helicopter Tour!